Nick Hurd, Civil Society Minister for the UK Government is to contact Apple with the intention of getting the company to reverse its decision not to allow charity donations via iPhone applications. Hurd, who feels Apple should be “more constructive”, has pledged to write to Apple to understand the company’s refusal to allow donations. 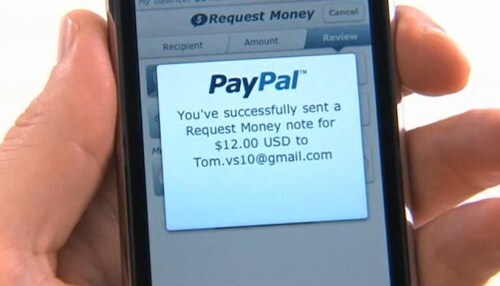 Apple recently blocked app charity donations processed via online payment service PayPal – the company offered “one-click” donations in August and was used to raise over $10,000 in donations before it was blocked in October. “It seems it could be a leader with this and I don’t understand why it is dragging its heels. It is believed Apple restricts charity donations because it does not know how much of the donation actually makes it to the charity, app developers have come away from offering in-app payments to charities because they would have to give Apple a cut. In some cases, payments would have to be referred to a browser. Cellular News points out that a recent online petition urging Apple to review its charity policy has attracted more than 10,000 signatures from around the world.